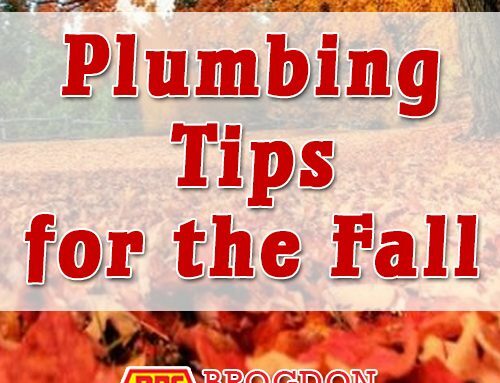 We’ve talked before about how to prepare your plumbing for winter. But what about Summer? 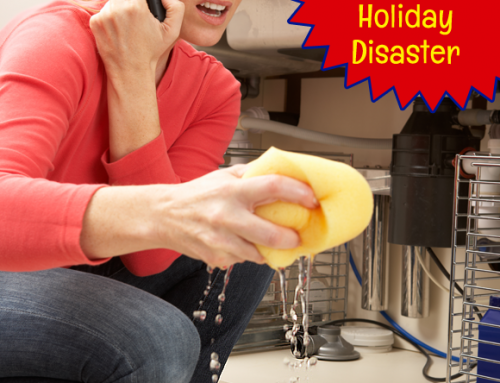 If you will be leaving your home, for more than a few days, you will want to prepare your plumbing for summer vacation. Flooding inside the home is one of the top damage causing and insurance claim producing events, for homeowners. 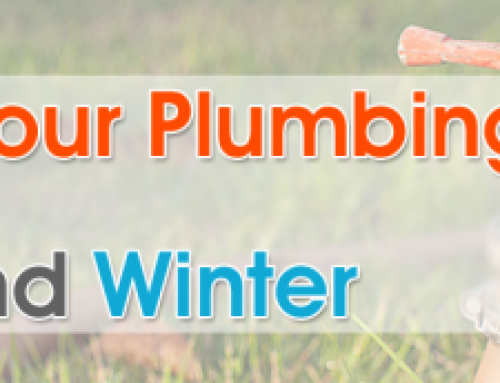 Preparing your plumbing can save you money and heartache this summer. 1. Turn off the main water supply to your home. This is the best possible way to help prevent any accidents or damage. If you can access the main supply, from your provider, turning the water off outside is your best bet. If you know where the meter is, the main valve is usually nearby. A special key might be needed. If this is not an option, for you, you can usually access the main line near where the water enters the home. Normally, this will be on the lowest floor. You will want to check around your laundry room, utility room or basement. 2. Turn off outside faucets and disconnect any hoses. Drips and leaks here, can add up to big water bills. You also want to make sure that nobody has free access to the water that you will be paying for. 3. Turn off, and drain, your water heater. This is a great way to prevent flooding in the home. Since you won’t be there to use hot water, you could save a good deal of money too! Draining is easy with a hose connected to the unit and directed to a drain or into a large bucket for carrying away from the home. Consider using this water, once cooled, to water any plants or garden areas. No need to let it go to waste! 4. If you have a sprinkler system, make sure it is set up on a timer. Show a neighbor how to operate it in case of any watering restrictions or bans, while you are gone. 5. Since you don’t have to worry about freezing pipes, there’s no need to drain all of the pipes in your home. You may still want to empty standing water from toilets and sink traps. This can be a source of not only leaks, but foul odors from sitting stagnant for too long. Prevent odors, mold and mildew by draining the areas. 6. Contact us to come out and do a check of your pipes and surrounding areas. Summer is the season for growth. Roots from nearby trees, shrubs, etc can cause big problems in a short span of time. We are glad to help you prepare your plumbing for summer vacation. Schedule your appointment today!